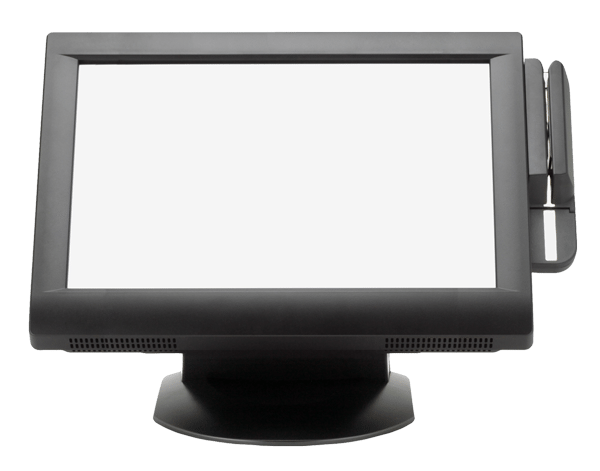 Footware - Ambit Technologies, Inc.
With an Ambit footwear pos system, you will instantly improve your customer service by knowing what the customer wants, manage your inventory better and maximize your profits. You'll always have the latest and most popular trends on hand. Track customer's purchases to determine popular sizes, colors, etc. In the footwear industry, managing inventory with varying colors, sizes, widths and styles can be a challenge. Our footwear POS allows users to easily manage this data with the three-dimensional grid that supplies data on inventory, sales and ordering. Easily track customer purchasing history to know what type and how much inventory to carry. 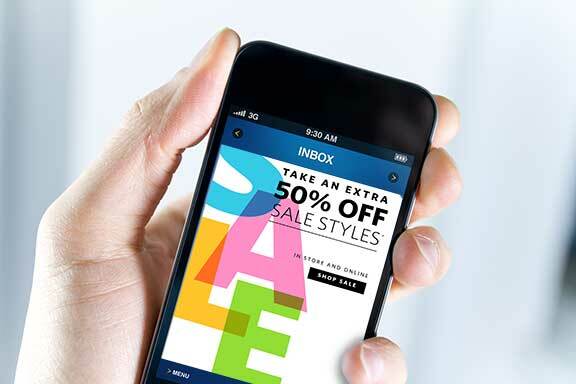 Ambit footwear POS includes powerful email marketing capabilities. 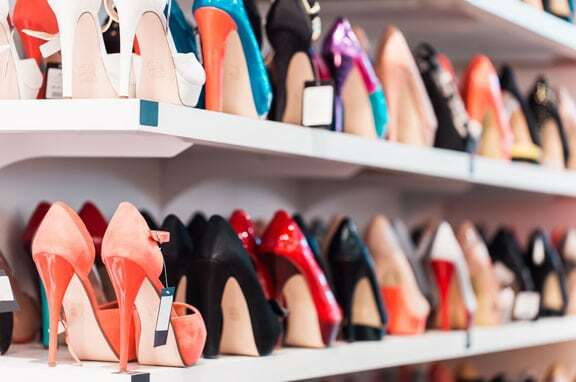 This feature uses data capture to store information about customers' shoe preferences: the colors, sizes and styles they have previously purchased and any trends in that information. 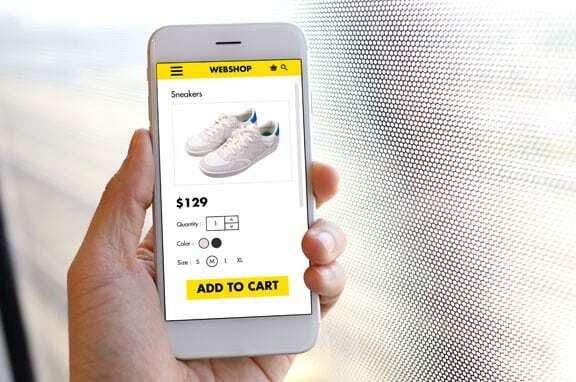 With that, shoe store owners and managers can send customers emails including coupons, discounts, promotions and announcements about their favorite footwear. To measure the success of their email marketing campaigns, shoe stores can see how many people opened each message. Expand your brick and mortar operations by selling online. Gain new customers and expand your reach by allowing customers to search the web store for shoes that aren't carried in-store. Both online and in-store sales can be managed from the same POS system. Easily generate and run reports to analyze sales history about their shoe sales from their website and brick-and-mortar store through one interface. While shoes are essential, they are often expensive. People enjoy getting footwear gift cards because they are able to save a few bucks on their much-needed pair of new sneakers or dress shoes. Ambit footwear gift cards attract new customers to your shoe store and invite existing customers to come back for another pair. They are integrated and can be easily used across footwear chains. They also allow for real-time data capture of customer information and advanced reporting capabilities.